For the past ten years, the Bad Plus have deconstructed pop songs like "Smells Like Teen Spirit" while performing their own avant-garde brand of this truly American art form. 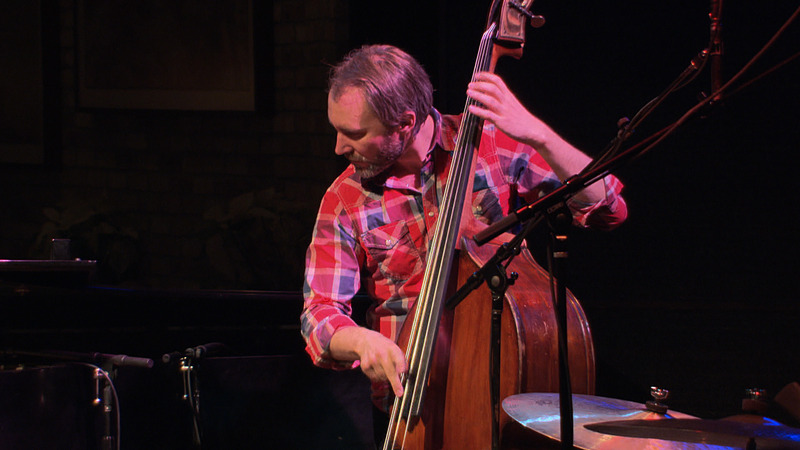 The UK paper the Guardian says of this Minnesota grown, gone-international jazz trio, "If the Coen Brothers put together a jazz trio, perhaps it would be like this, the comic and the dramatic rolled together." For the past ten years, the Bad Plus have deconstructed pop songs like Smells Like Teen Spirit while performing their own avant-garde brand of this truly American art form. Here, the band ‚Äî pianist Ethan Iverson, bassist Reid Anderson, and drummer Dave King ‚Äî perform "Beryl Loves to Dance" at the Dakota Jazz Club.